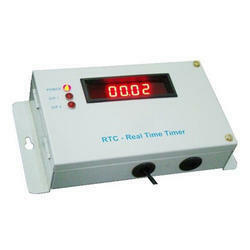 We are renowned as the most popular enterprises in this industry, offering a wide range of Sequential Timer. The offered sequential timer has user friendly programming for ON/OFF time selection. 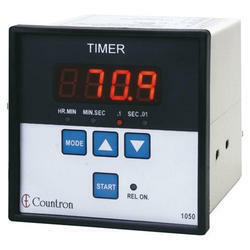 This sequential timer is well manufactured with topmost grade material in tandem with set market norms. 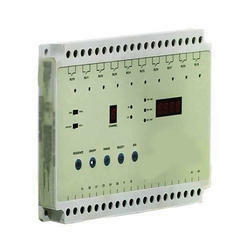 The offered sequential timer is provided in numerous specifications as per the need of customers. We offer Length counter meters for yarn/thread counting. It shows speed of production and total production in meters. Shift wise production display and machine run time , spindle speed , Twists are also additional features. In this real time clock timer use to on/off any electronic or electric device, it have 4 key's to change the on off time and the display shows present date and time, it have relay output NO/COM/NC. Select able 12 or 24 Hour Display Format. clock will start to display accurate time as soon as the power is restored. Widely used to indicate the speed, our range of Industrial RPM Meter is appreciated for accurate measurement, optimum performance and durability. Manufactured in various models, the most common of all finds application in measuring the speed of a rotating shaft, as in an engine or other machine. Based on the rotation of the engine shaft, these give the result in revolutions per minute. These meters come integrated with a micro-processor that calculates RPM from the time period between pulses. 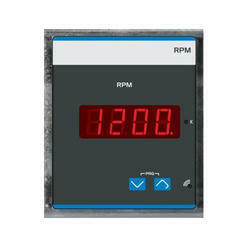 Moreover, the rpm meter can also give rpm value along with excellent resolution. Backed by our highly skilled and experienced professionals we are engaged in offering Street Light Timer. 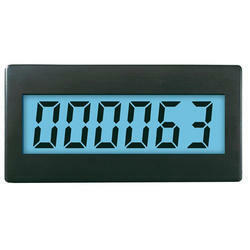 The street light timer offered by us is available with have 4 key's to change the on off time & display for date & time. This street light timer is manufactured by our professionals, armed with broad industry-experience in their field. The offered street light timer is available in various quantities as per the requirements within the stipulated time frame. 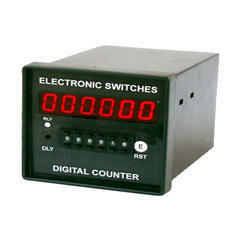 Our name is enlisted amongst the customers for offering wide array of Thumbwheel Counter. 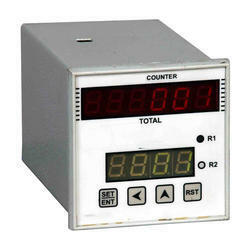 These Thumbwheel Counter is used to regulate arithmetic counter and performs arithmetic operations. Our products and services are widely used amongst the customers for their effectiveness. We provide products and services at affordable rates. 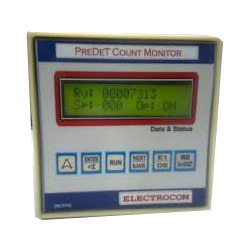 This counter use as both up and down counter, up and down count preset value to stored by customer using buttons, is have proximide input or 0-12V dc pulse input options for input and it have NO/COM/NC relay output. Carat counter system is used in bottling & filling plants. It is widely used in ice cream dispatch carats counting, milk carats counting, bread carat counting etc. 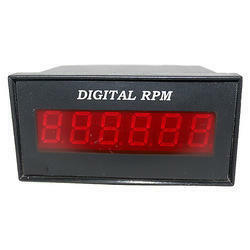 With digital display and accurate counting it is popular in its group.